From Chants to Championships: Should There be a Competitive Yoga League? Indian yogis or studios practice complicated (both physically demanding and verbally hard to pronounce) yoga asanas in regular temperatures indoors, or tropical temperatures outdoors, in utter silence or to the sound of religious mantras. The yoga model in America strikingly contrasts that of yoga in India. It has been tweaked to fit the American fitness lifestyle and athleisure markets. American yogis or studios teach yoga by combining the concepts inspired by multiple sources under modified climatic conditions such as artificial heat waves. Yoga studios can be found teaching a variety of classes from yoga sculpting—a concept from body sculpt, yoga cardio—a concept from regular cardio workouts, or even something such as yoga barre. While it’s not my expertise to walk through the pros and cons of each method, I must say that yoga has come a long way, which is why I think it is in a league of its own—literally! Yoga mats across America have already reached the floors of arenas such as Madison Square Garden with one-off events. Worldwide, yoga federations host championships across various categories to declare the ultimate yoga practitioner. World Yoga Championships is an insightful source into learning more about yoga as a competitive sport. 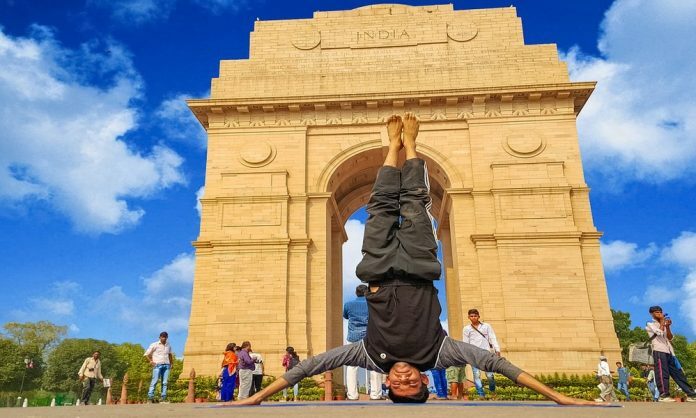 Considering this form of practice is touted to gather momentum at the Olympics, too, a yoga league would be the next best thing that could happen to propel this movement. Men’s and women’s synchronized competition: From two members, up to the entire roster, perform coordinated yoga positions to the beats of their chosen music. Individual asanas: At the discretion of judges, participants perform asanas or a set of postures up to a certain difficulty level and pace. The idea of yoga competitions is not new. They’ve been held in India for a long time and just like the practice did, competitions have spread across the world into state and national championships. Providing a new platform to yogis wanting to take their talents to a higher level is a great way to encourage participation in the sport. Considering yogis are not only mindful practitioners, but also possess immense flexibility, strength and sublime movement with grace, yoga should be a lavish spectacle to be cherished and acclaimed. 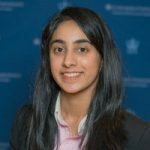 An aspiring sports executive, Ananya Sachdev is a recent graduate of the Sports Management program at Columbia University. 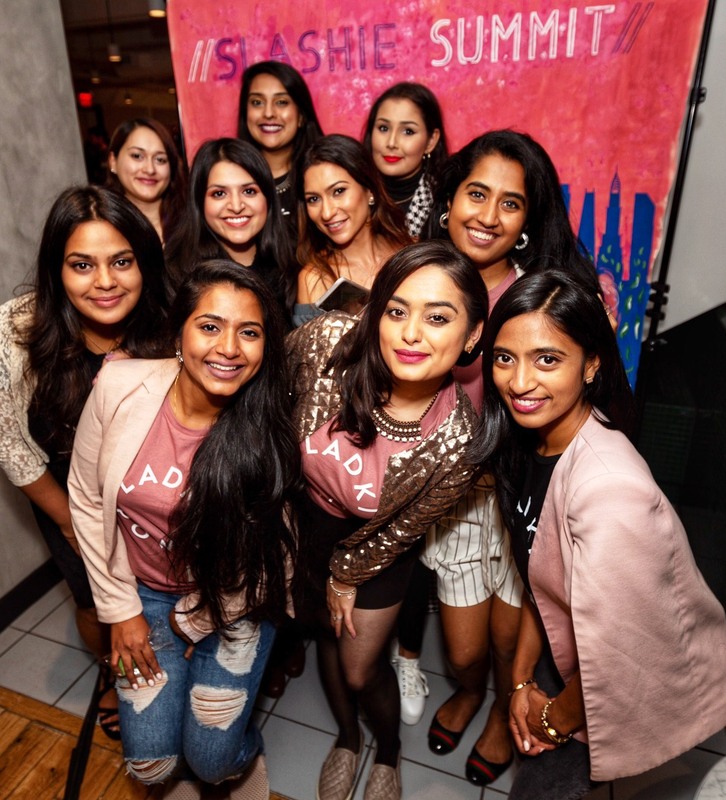 She is a former National Level Basketball player from India and currently handles the social media content for Women in Sports and Events, National and NYC Metro Chapter. Try These 5 Flat Tummy Hacks to Tame That Belly Bloat!